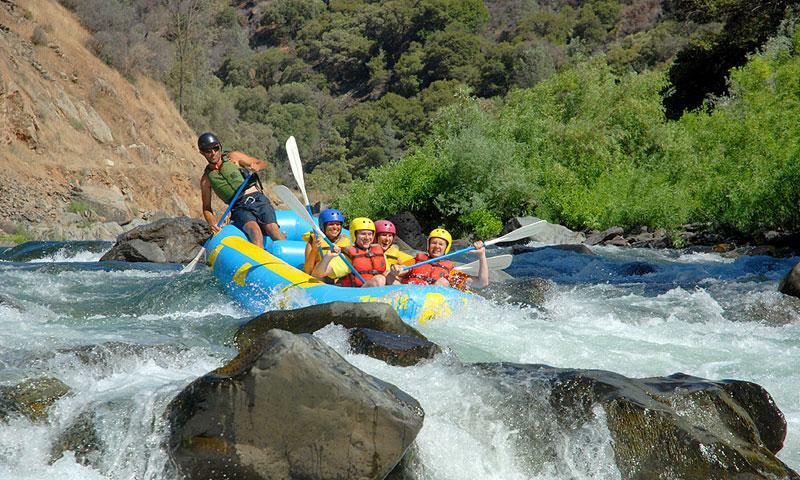 Take in the stunning topography of Yosemite during calm sections then hold on tight for thrilling segments of whitewater cascading off the Sierras. 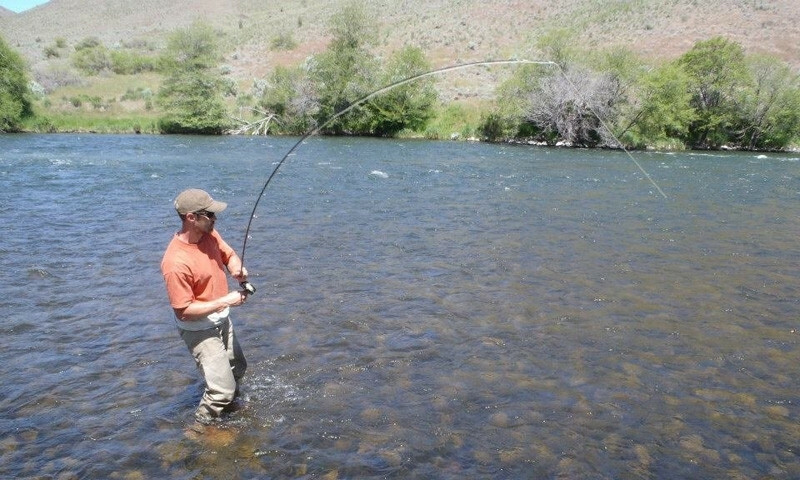 Find local fly fishing shops and knowledgeable guides in Yosemite National Park for a riverbound adventure on the Merced, Stanislaus or Tuolumne. 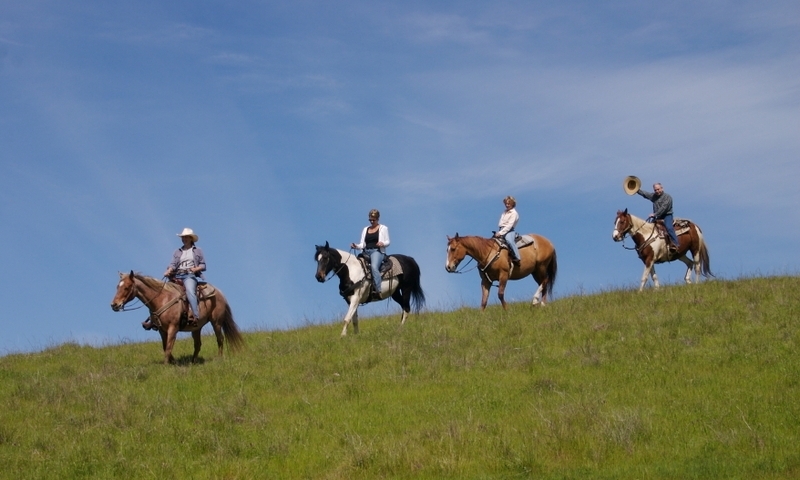 Meet Yosemite like a 49er – on horseback. 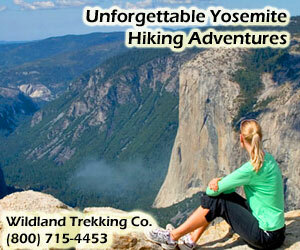 Whether you need a guided trip or bring your own mounts, Yosemite horseback riding will thrill you. 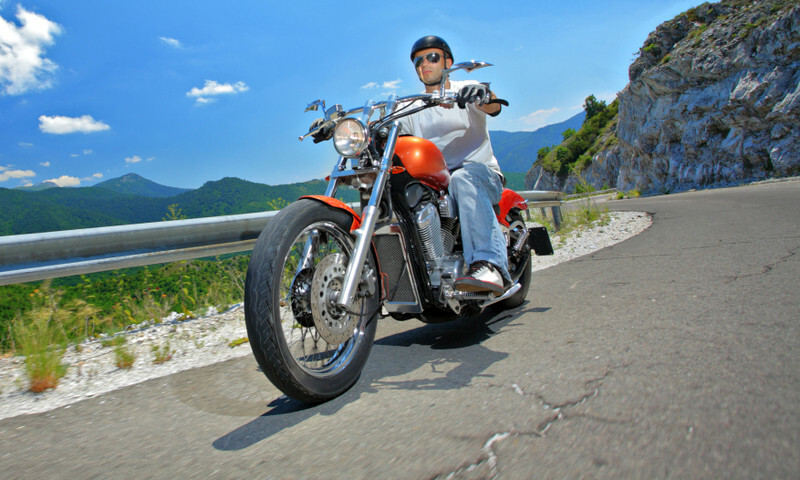 Zip through the stunning passes of Yosemite in the open air with motorcycle rentals or tours that will let you see more of Yosemite – and fast. 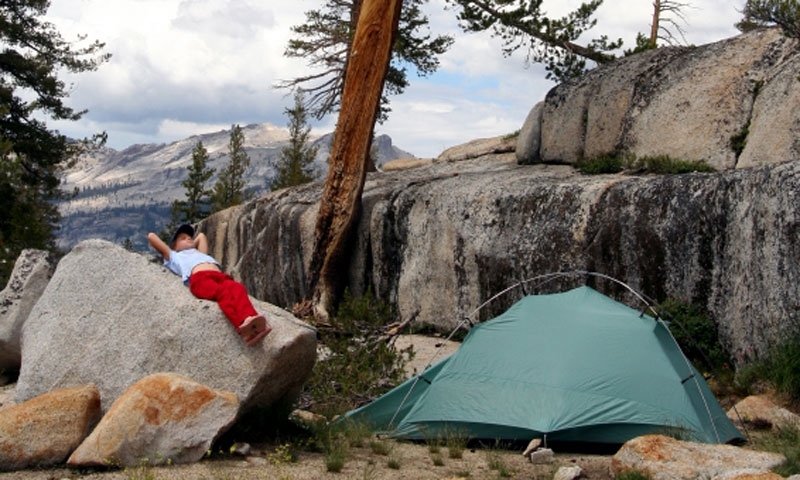 Find traditional or RV campgrounds within Yosemite National Park, or head out to crash at RV parks or forest service campgrounds on the outskirts. 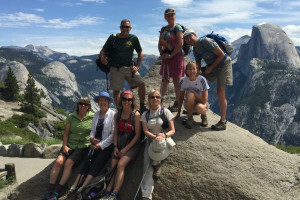 Revel in countless trails while hiking in Yosemite that will put you deep in mountains and nature without traveling far at all – unless you want to. 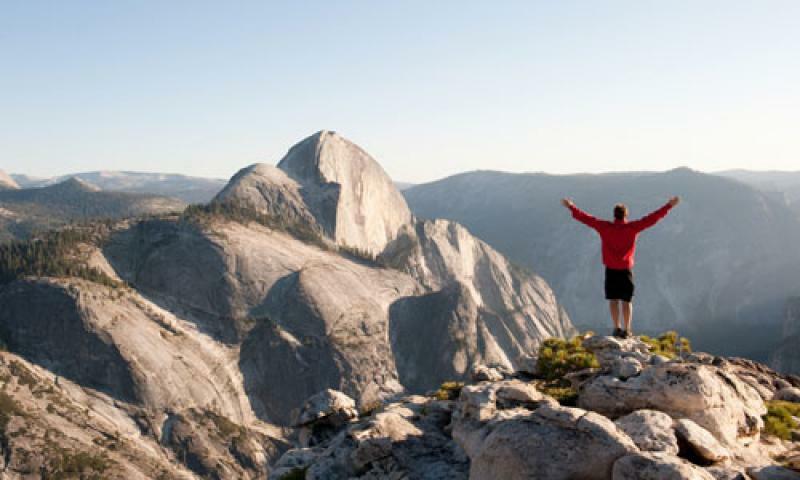 There simply aren't enough hours in the day to enjoy everything that is available to see and to do in Yosemite National Park during the summer. Summer recreation includes hiking, biking, rafting, climbing, fishing, camping and simply sitting and enjoying the majestic views.